Doraemon, a robot cat from the future, is famous for his “fourth-dimensional pocket,” where he produces mind-blowing gadgets from the future. These most famous ones being “bamboo-copter” (the gadget lets you fly in the air), “Anywhere Door” (the door connects you to anywhere you want to go), and the “Time Machine” (the machine takes you back and forward in time). One hundred Doraemon models, each paired with a gadget from the future, are available for pictures. One of my favorite is called the “Memory Bread,” you can write on the bread anything you want to remember, e.g. exam notes, to-do-lists, etc. Then, after you’ve eaten the bread, you will remember everything that’s on it. 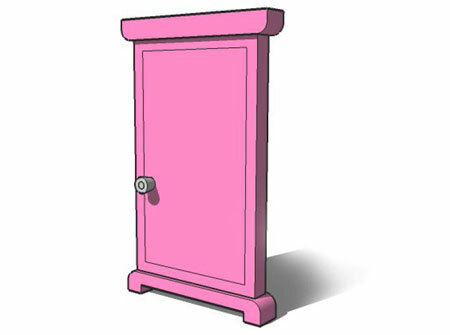 Another famous gadget is the “Anywhere Door.” Through the door, you can go anywhere you want in the world, including back in time. What I found most exciting was discovering that Doraemon wasn’t supposed to be blue at all. That’s right, the blue robot cat from the future sent back in time by a young boy named Sewashi Nobi to help Sewashi’s great grandfather, Nobita started off not only yellow, but with ears as well. 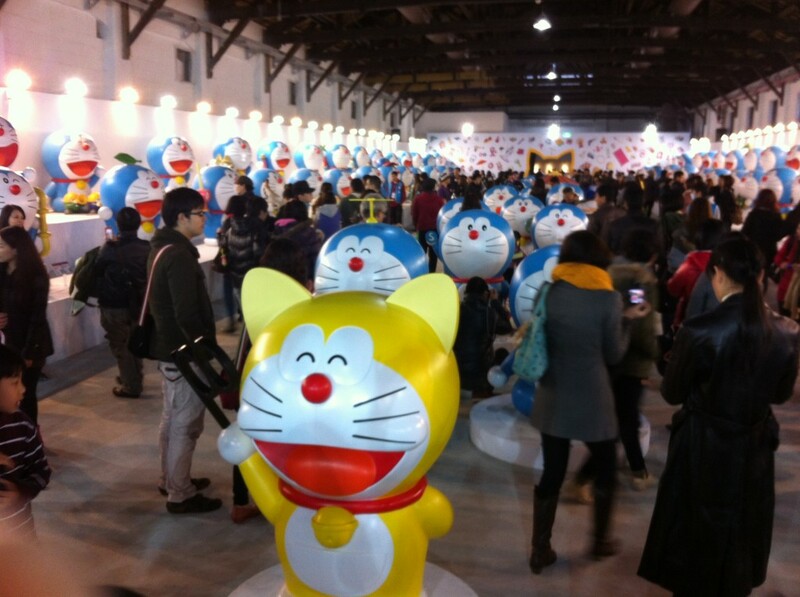 Taipei celebrate Doraemon’s birthday (100 years ago). In the way way future, 2112 to be exact, in a land far far away from Earth, there is a robot factory that produces prototypes of robots, which look like yellow cats. 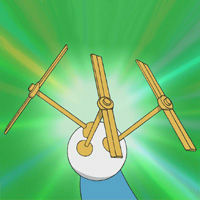 Doraemon is one of these robots. Like people on Earth, these cat robots go to school to learn. Unfortunately, because of a missing screw, Doraemon fails at all of his classes. 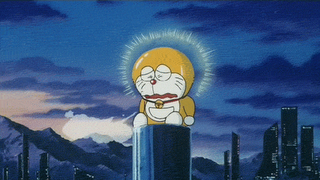 When the robots go on auction, nobody wants to purchase Doraemon, a partially broken robot. Except the Nobi’s. Why? Because baby Sewashi, the aforementioned young boy who sent a robot from the future back to his great grandfather, pressed the “Purchase” button by mistake. But how did Doraemon — originally yellow and with ears, becomes blue and without ears? You see, one day, Sewashi decided to make a Doraemon doll out of clay. Sewashi couldn’t get the ears right (they look like cheese with holes) so he commanded his robot mouse to bite the clay Doraemon’s ears and make them look like the real Doraemon’s ears. But Sewashi mixed up his order and instead of biting the clay doll’s ears, the robot mouse bit off the real Doraemon’s ears. Doraemon was sent to the hospital but the doctor, instead of fixing Doraemon’s ears, ended up losing both of his ears. The inconsolable Doraemon decided to take the “Potion of Optimism,” but he made a mistake and drank the “Potion of Depression” instead! 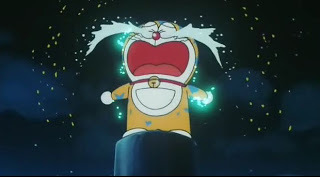 Well, Doraemon cried and cried and cried. He cried so much that his yellow coating started to peel and he became blue. if It is real so can we find robot cats like doraemon in Pakistan? Doraemon is a character from Japanese manga. But speaking of robot cats, artificial intelligence advancement might make autobots a reality.